Spring Sale! “The Floating World” on sale for half price! 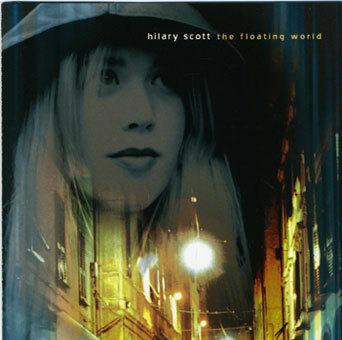 To celebrate Spring, Hilary Scott’s first album, The Floating World is on sale through the Hilary Scott store! Through April 15th, we are celebrating the return of the spring season by offering The Floating World for half price! 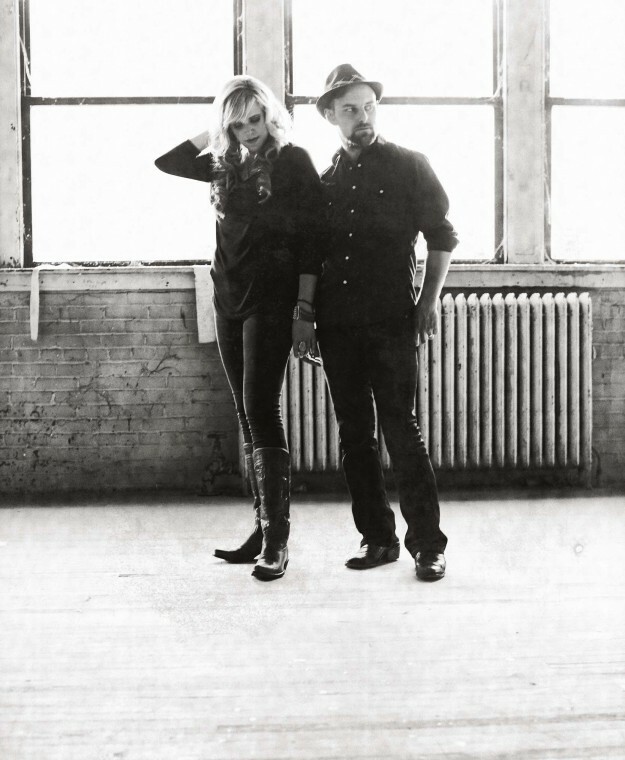 We return to Pullman and Coeur d’Alene in July!